Fab Friday Flowers. Yay! 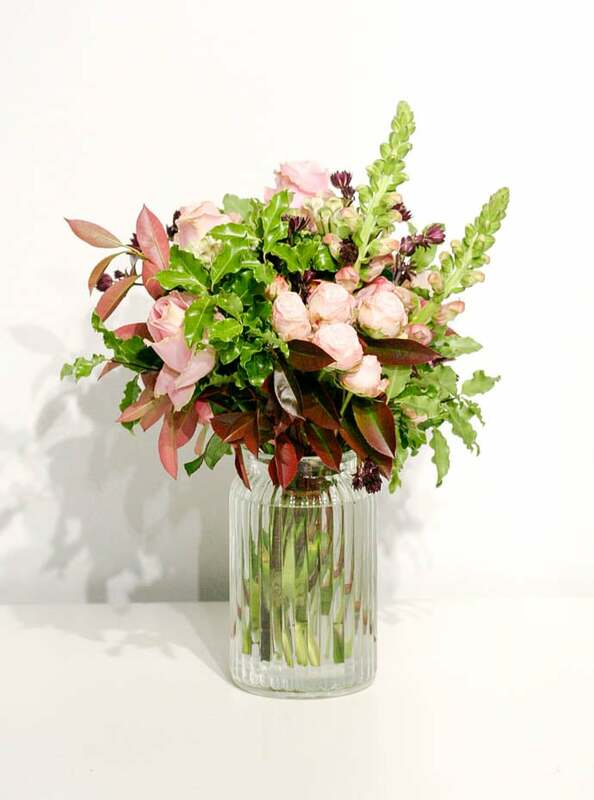 Beautiful bouquets of flowers delivered in a vase. They make the perfect gift for a friend (or maybe just to treat yourself). Small £16, medium £32, large £50.